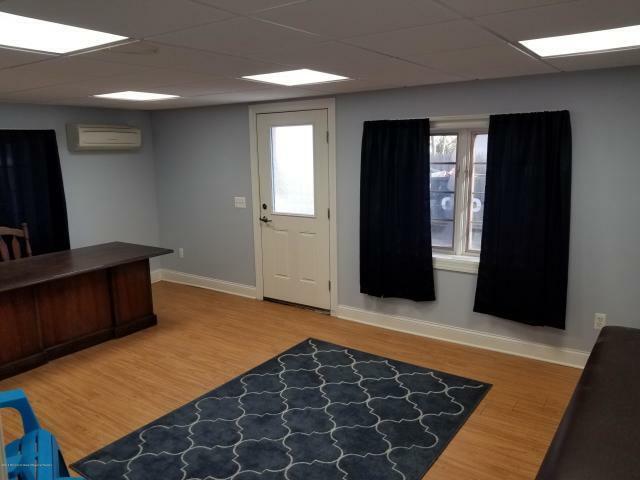 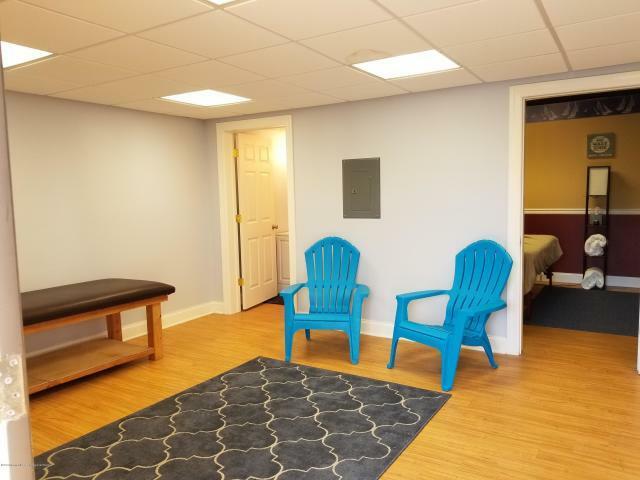 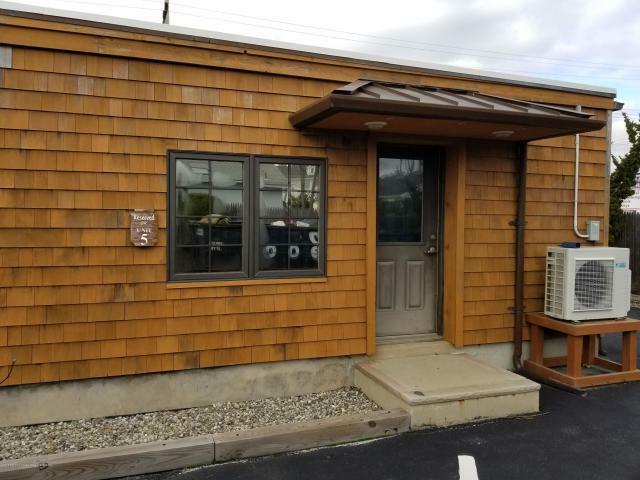 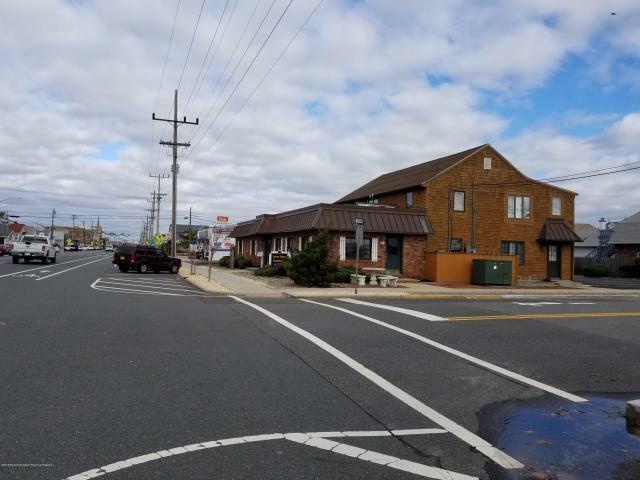 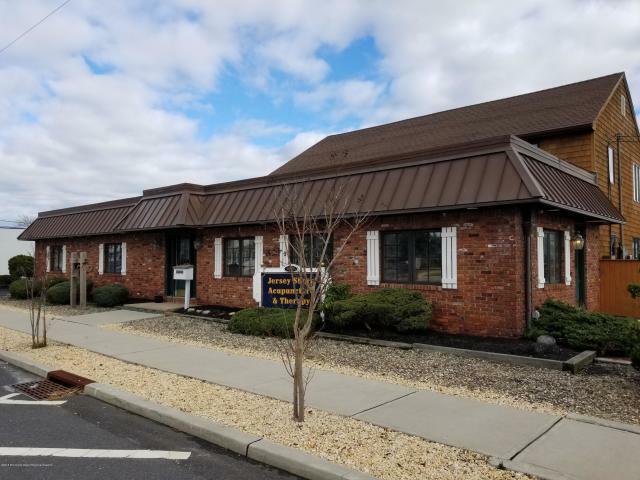 Commercial office space available on RT 35 North in Lavallette. 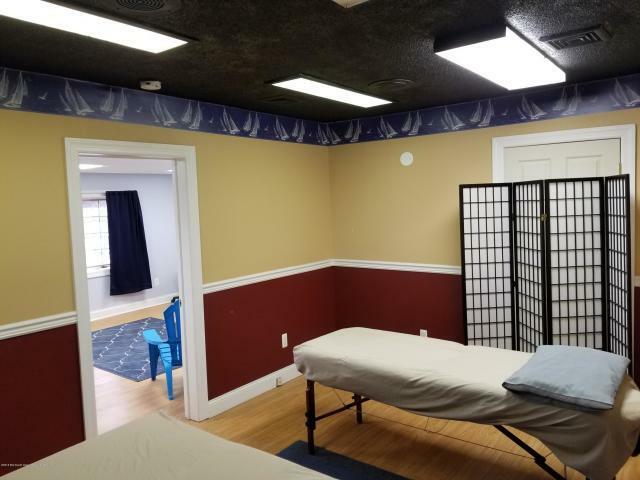 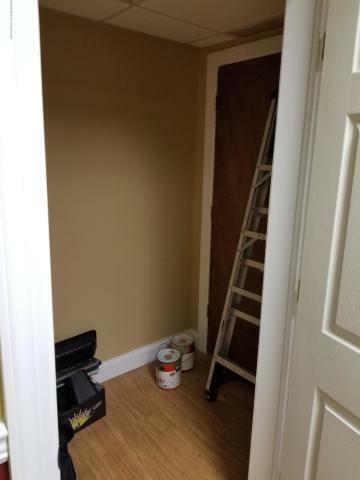 Great location with parking and separate entrance. 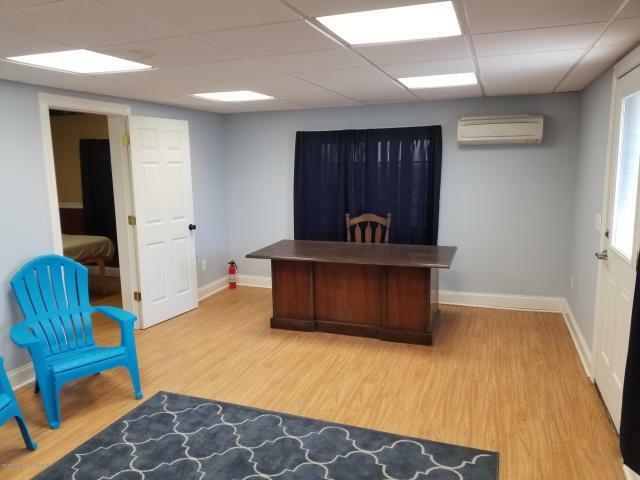 Location includes a front waiting area (large enough to put multiple desks), a half bathroom, a closed off back office (again large enough for multiple desks), a storage area and 1 parking spot. 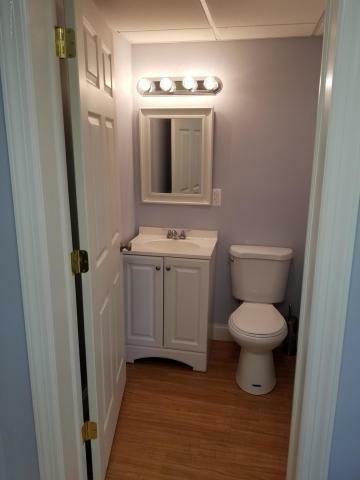 Corner location with plenty of highway traffic. 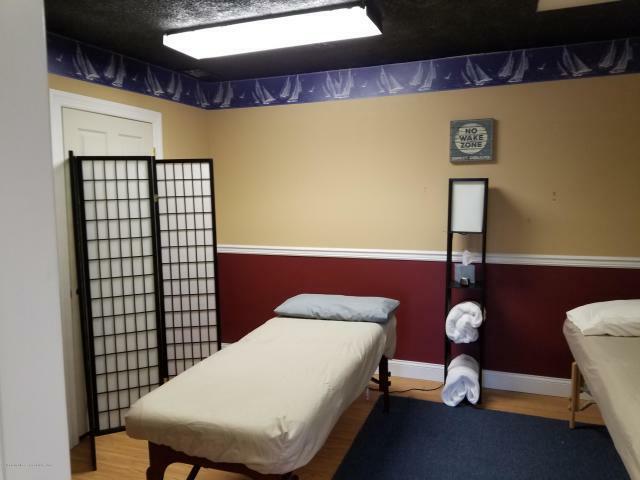 Make this your main office or satellite office today!